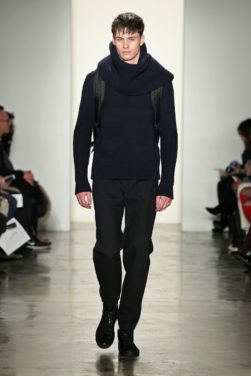 Navy, khaki, plaid (with blues and greens), black and silver aluminum highlights are the preferred colours of the season. The light and water resistant Austrian Loden wool is used throughout the collection in its pure form in both jackets and shirts. Among the coats we find hooded vests, Loden kimono coats, leather and nylon bomber jackets, parkas, outerwear shirts and windbreakers. 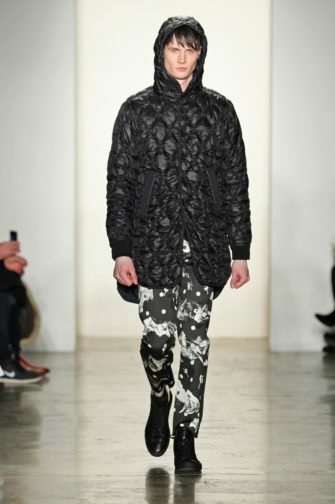 Prints appeared only in the form of black and white contemporary polka dot. 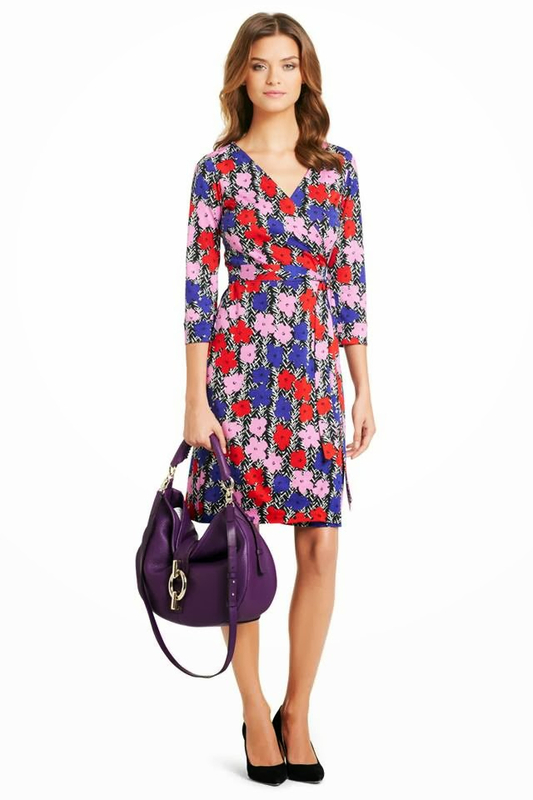 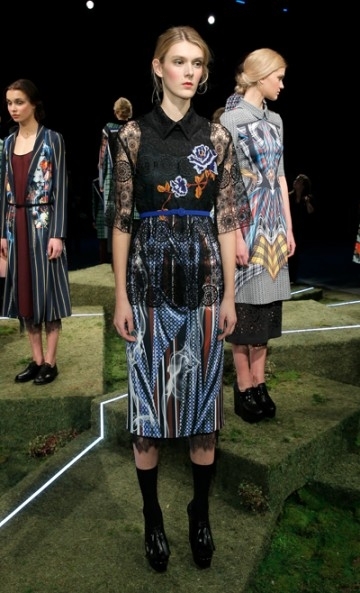 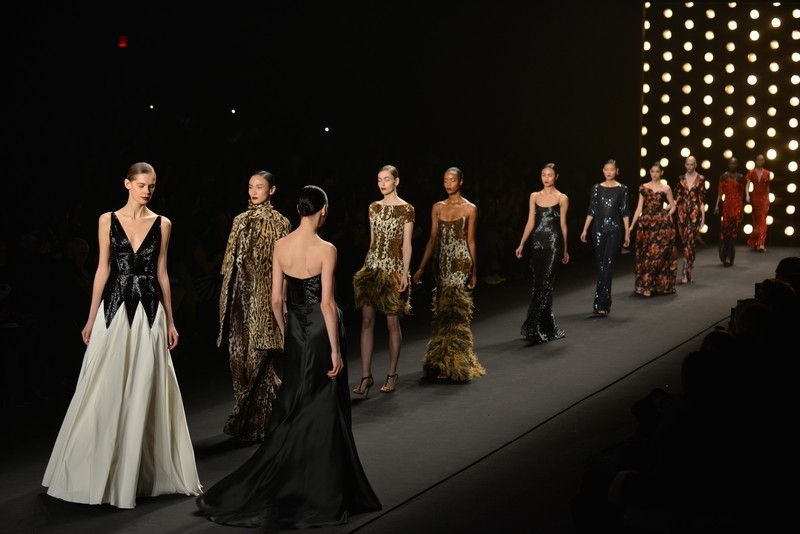 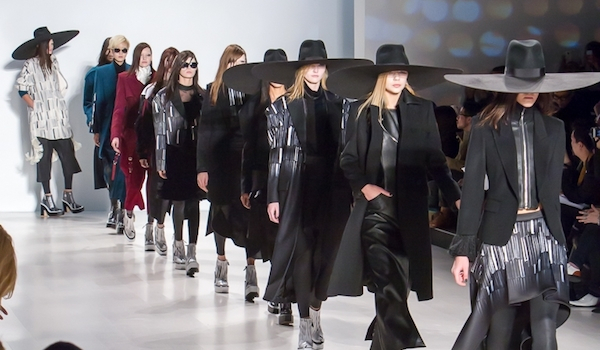 Five out of the 32 looks of the collection are dedicated to women. 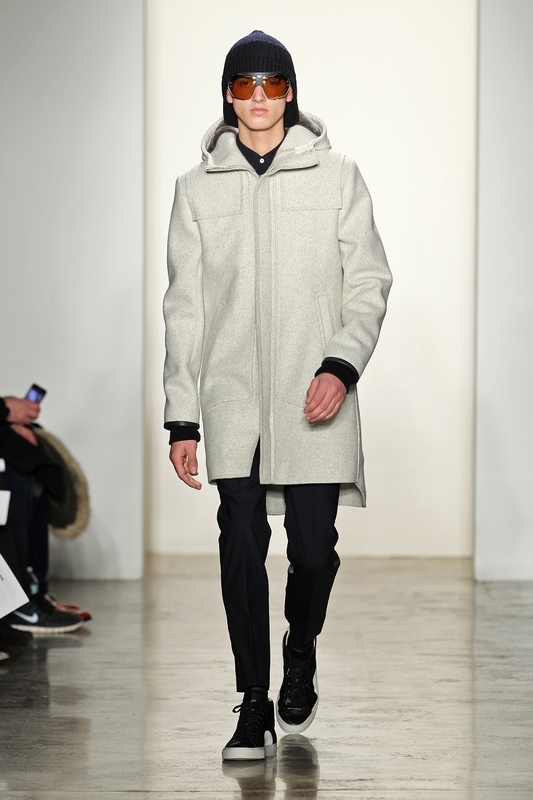 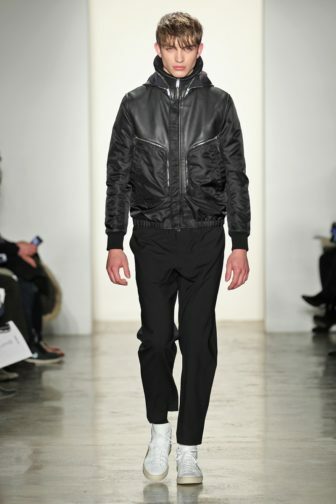 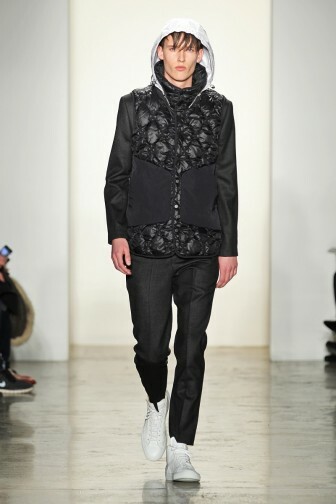 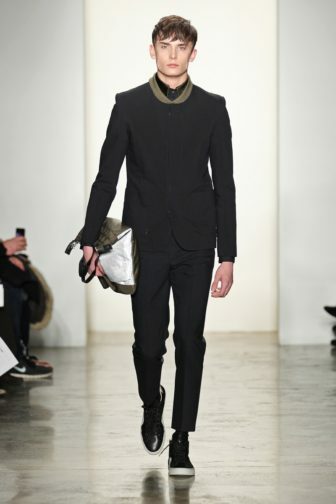 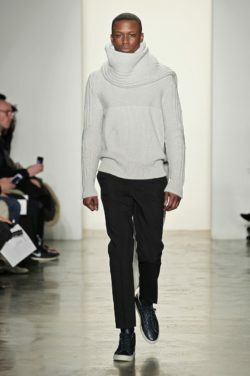 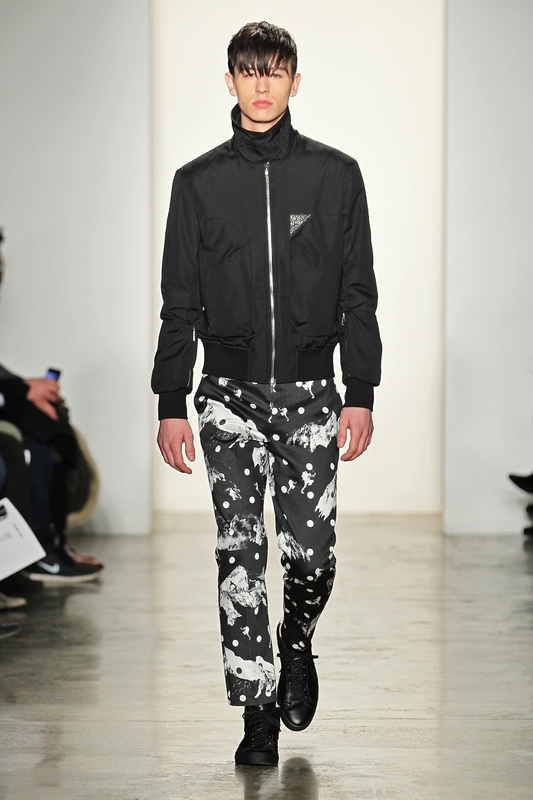 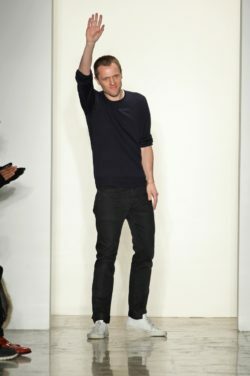 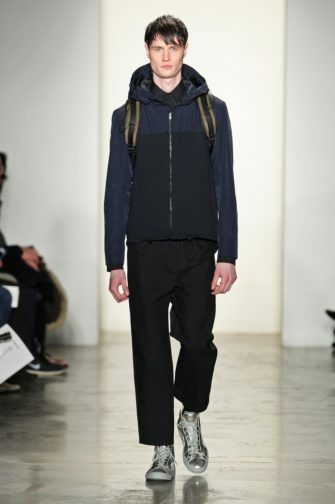 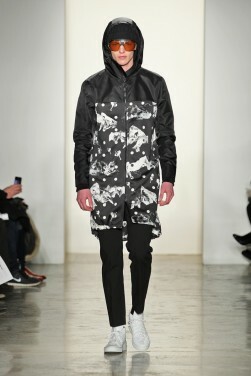 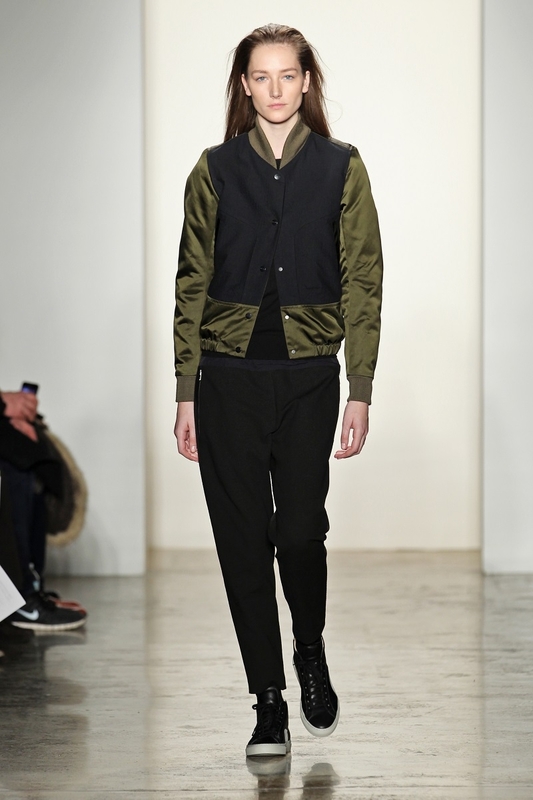 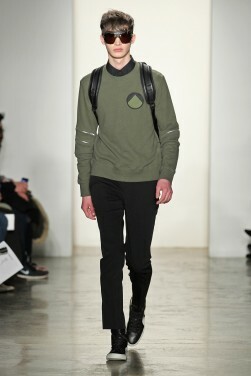 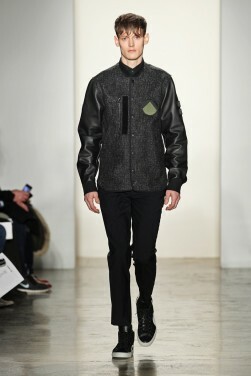 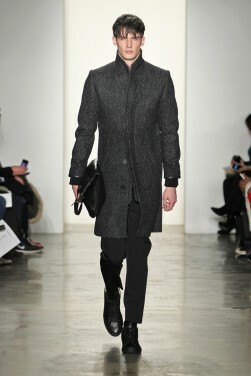 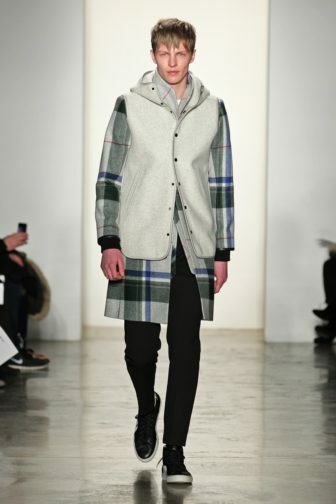 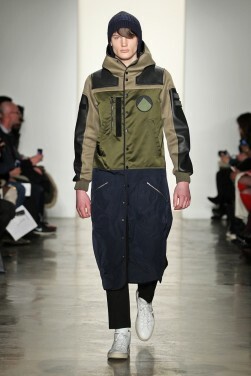 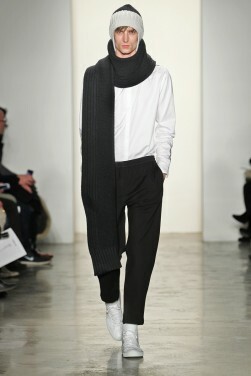 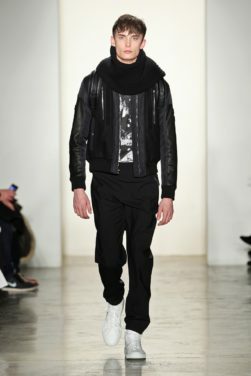 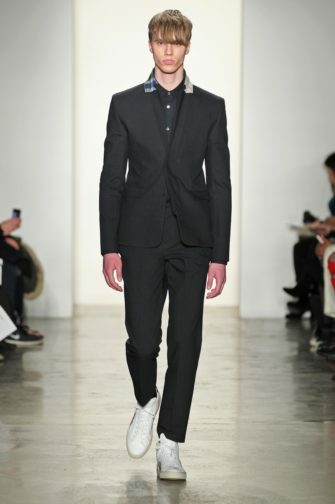 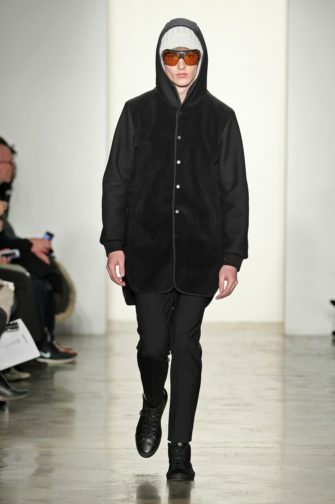 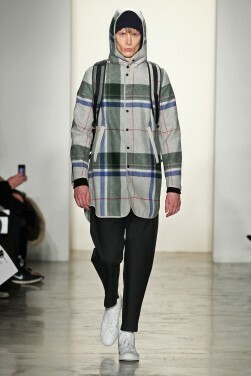 And for them Tim Coppens designed some strikingly urban-elegant items such as the bronze shearling and nylon overlay jacket, the double face wool and nylon overlay jacket, the black wool zipper skirt, and the black double face wool quilted nylon hooded parka. 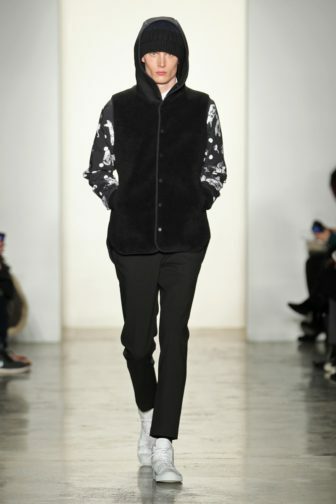 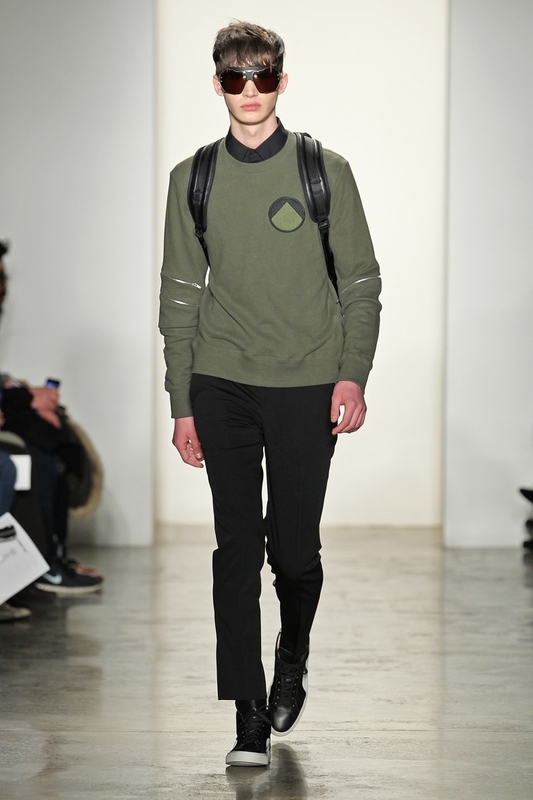 The autumn/winter 2014 collection also launches Tim Coppens’ sunglasses designed by Linda Farrow who created oversized goggles that perfectly blend in with the looks created by the designer, further expressing his mountaineering vision and inspiration. 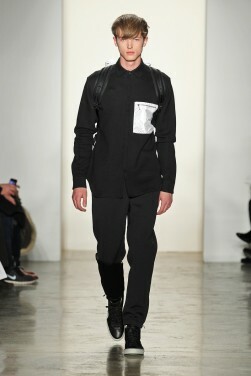 The backpacks are by Masterpiece and the footwear by Common Projects.